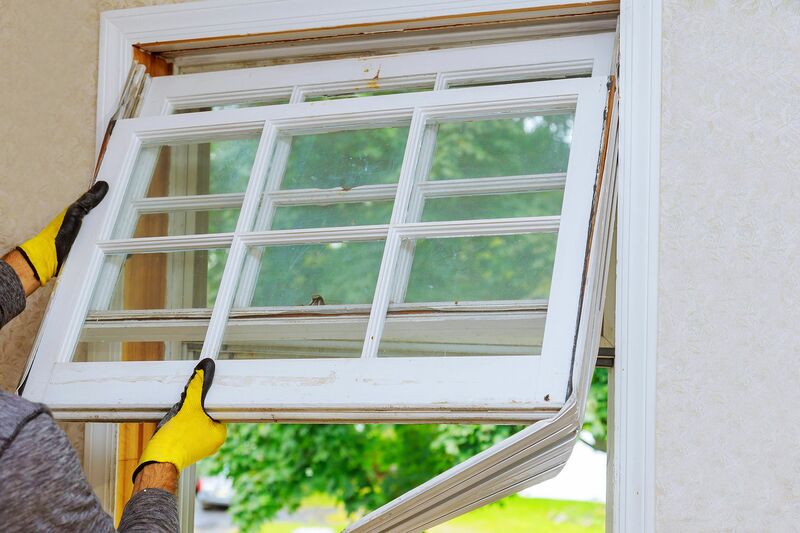 You have made the decision to install replacement windows in your home. You have done the research and are ready for this valuable home improvement. You know they are energy efficient, increase the value of your home and add style. Now you just need to know the best time to start this type of project. There are a few things to consider in cold weather vs warm weather installation. rooms as possible to keep their heat intact. If the weather is too cold then the sealants and foams required become hard and brittle. The caulking also sticks better in warmer weather. Silicone sealant is a good option for cooler weather, but it still needs to be warmed up before applying for easier flow. of cracking and splitting when the weather warms up. the completion of the entire project. which can run up the price and may even affect availability. yet hot. The days are longer and the sun is bright. sooner you can get an appointment made, the more options you have. prolong the color life of your furniture and carpet. during the spring, it is still a fine option to do it during the summer. There are just a few more things to consider. to dry. Also, the sealant has to remain dry in order to cure properly. and products to make sure the job is done right. installing in the heat of summer can cause your cooling bill to go up. replacement windows a great option whenever you decide to do it. Regardless of the season you choose, there is some prep work required to make the project go easier. Clean the area surrounding the windows; inside and outside. Remove furniture and large objects from in front of the windows. Use drop clothes to cover close furniture and valuable items to protect them from dust or debris. During the time of installation, make sure your pets are protected and kept in another room. There are also steps you can take to ensure your replacement windows last a long time and remain beautiful. Here are some valuable maintenance tips. investment that pays off for years to come. installers and professional and courtesy. If you would like to know more about our products and services, please contact us today.